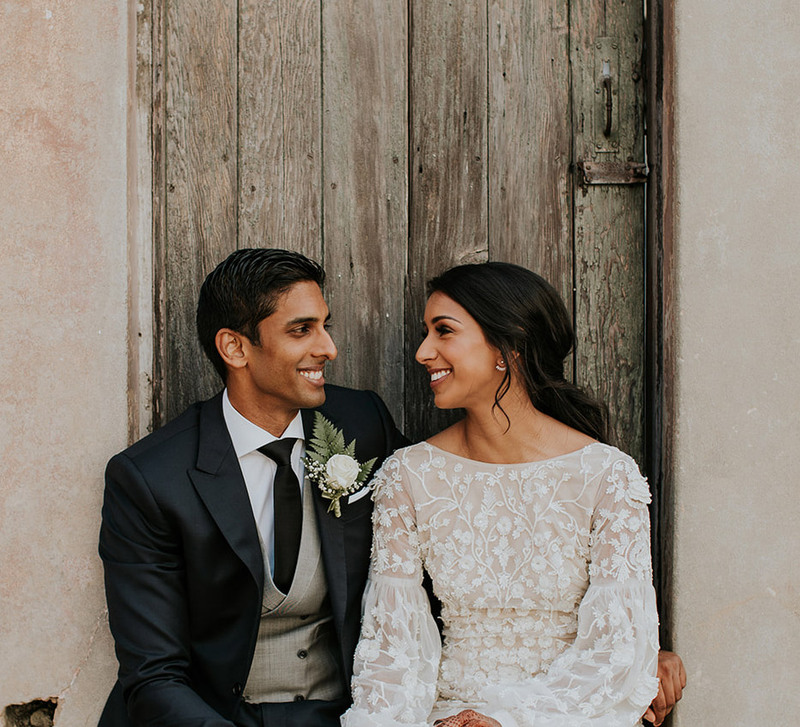 This wedding with fragrant flowers, and decor inspired by Indian palaces and the exotic Middle East was a sensorial treat. 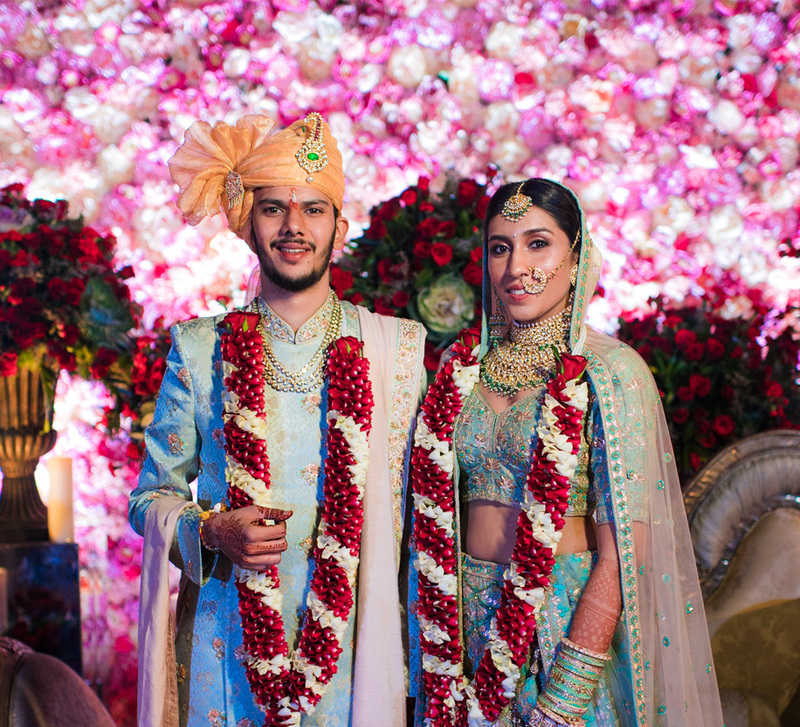 Industrialist Bharat Mehra’s son Ishaan's extravagant wedding to Simran in Mumbai were planned by Weddingsutra Favorite - Weddings by Shilpa & Sonika. 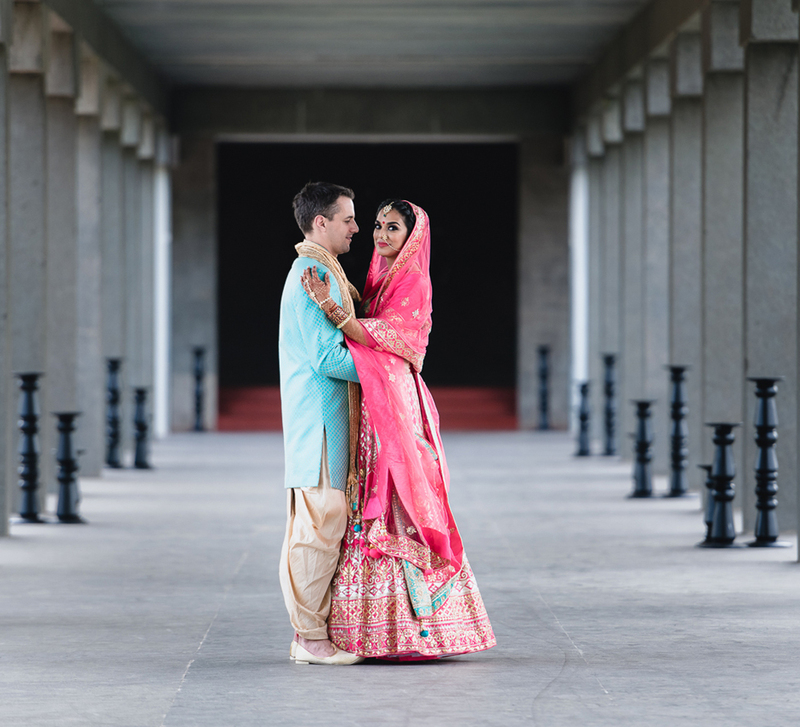 Groom Ishaan takes us through the highlights of this high profile wedding festivities below.